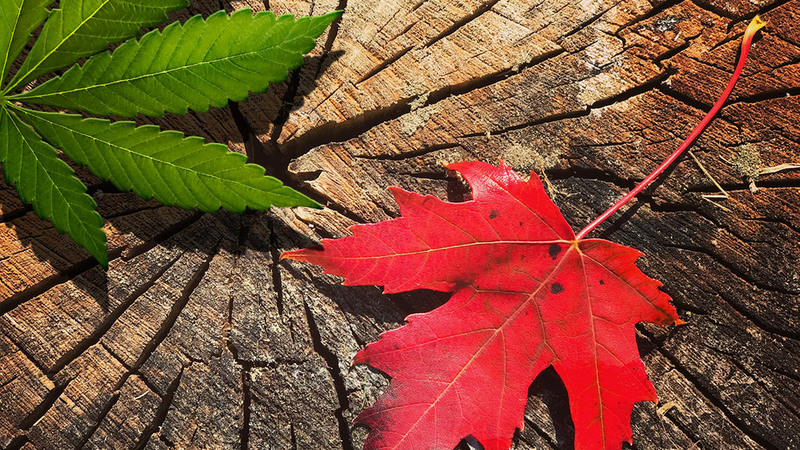 In just a few days on October 17th the legalization of Cannabis in Ontario, and total legalization of Cannabis in Canada will have the power to transform the private sector business market place. The ability for individuals to possess, grow, and use recreational cannabis is due in a large part to Doug Ford being elected Premier of Ontario. He is also the driving force behind plans to allow a free market for cannabis in Ontario which have been recently announced. The legalization of cannabis in Denver and Colorado has been extremely beneficial for all of the local economies. Forbes Magazine has run several articles demonstrating that individual municipalities have had positive financial impacts upwards of 50 plus million in taxes alone. In Colorado over 18,000 new jobs were created and $2.4 billion earned in that cannabis industry in 2016. Cannabis sales have even surpassed those of alcohol resulting in better bottom lines for businesses. Observing the benefits that Colorado has experienced, the state of California also legalized cannabis in hopes of an economic windfall. 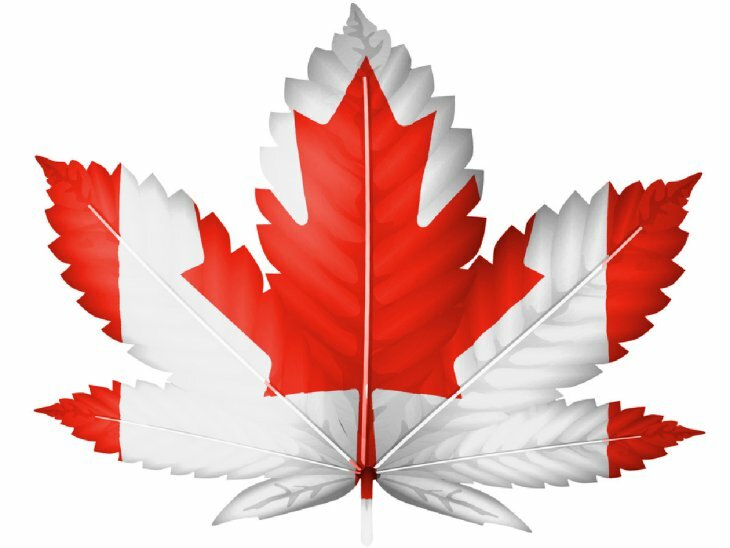 British Columbia, also enjoying the financial benefits of early adoption of cannabis legalization, is currently the source of most of Canada’s cannabis industry. Ontario however, has been swift with taking action to follow British Columbia’s lead. With new facilities being opened and maintained by both the government and private sector, the cannabis business is starting to boom in Ontario. A private retail model for cannabis sale is gaining popularity and could begin as soon as April 1, 2019. Should the proposals pass, the regulation of private cannabis sale will occur under the supervision of the Alcohol and Gaming Commission of Ontario. Regulations would include controls to protect youth and to fight the illegal marketplace. Many new businesses in the cannabis industry are joining the Toronto Stock Exchange and are even gaining representation on the NASDAQ most recently. Participation in these stock exchanges is a clear indicator of acceptance as well as popularity. The newest businesses in the cannabis industry that join the stock exchange are legitimizing this as a profitable market that is worthy of investment. From medicinal to recreational, there’s no arguing that cannabis is a profitable industry from which many businesses, both small and large alike, can benefit. As cannabis businesses begin to boom, so do the industries that support them. Thought Media is on top of all things cannabis including website design, ecommerce web development, and the digital marketing that cannabis businesses need to get the word out and make them profitable. Cannabis legalization benefits many businesses and our goal is to help your business be as profitable as possible. Thought Media can assist you with everything you need to create and build your best brand story so that you can directly engage with your customers. From a custom website design to promote your business to social media marketing that creatively engages with your consumers, Thought Media has the experts you need to beat your competition in leveraging the legalization of cannabis for your business. Thought Media can also assist you with all of your digital marketing needs including pay-per-click ads and organic SEO marketing. Reaching your customers directly is not enough. You’ll also need to locate and contact investors who can help you grow your business. Thought Media can help you deliver your company news and identify potential investor more effectively. Taking advantage of Ontario’s progressive strategies are the key to making your cannabis business boom. Thought Media has the skilled and knowledgeable professionals who are devoted to help you succeed on the digital market space.